There are some hot new trends for bridesmaid dress colors for this year, but some of the top choices are based on classic tried-and-true shades that are versatile and timeless. 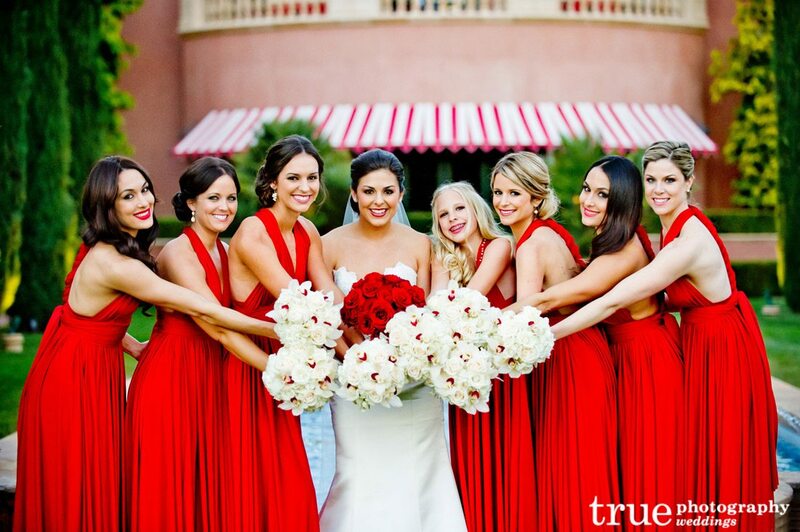 Your choice of bridesmaid dresses is a key component in the final “look” for your wedding. Apart from the obvious considerations of length and style, the choice of color will also depend on a few factors, including the season, the time of day, the overall theme and tone of the wedding (is it formal and traditional, colorful and fun, modern and simple?) as well as on the bridesmaids themselves. Here are a few top picks for bridesmaid dress colors, with suggested flower matches for a perfectly coordinated and beautiful final look. This shade is timeless, but versions of taupe have been gaining in popularity in 2014 and 2015. 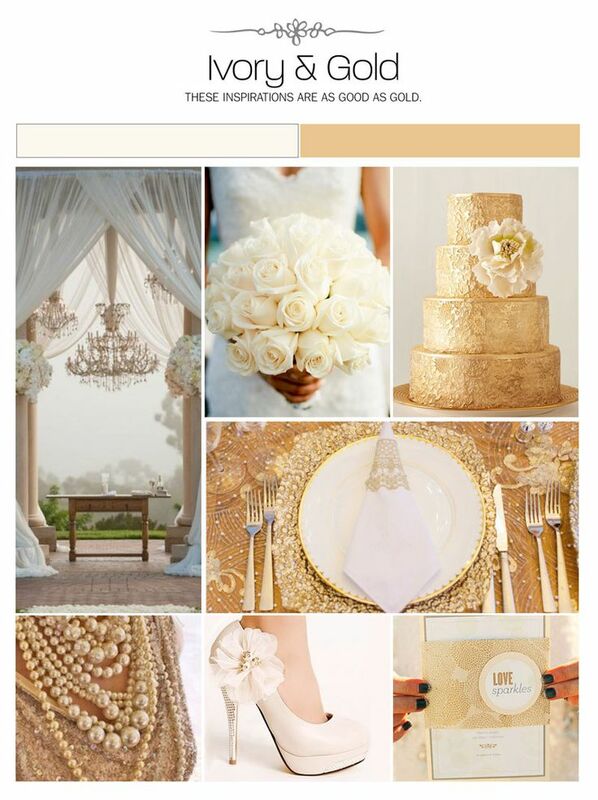 It is a classic neutral that adds an air of elegance and sophistication to your wedding party. If you want to make this look a bit more modern and bold, add some metallic jewelry or pops of color; if you prefer a more feminine and traditional look, use cream or pastel shades for flowers and accessories. All shades of blue were extremely popular in 2014, with this trend only gaining strength into 2015. Deep blue is an especially lovely choice. It suits the coloring of many bridesmaids, always looks fresh, elegant and classic, and provides a perfect backdrop to set off your flowers. Try shades of hot pink, or stay classic with cream, to complement this look. 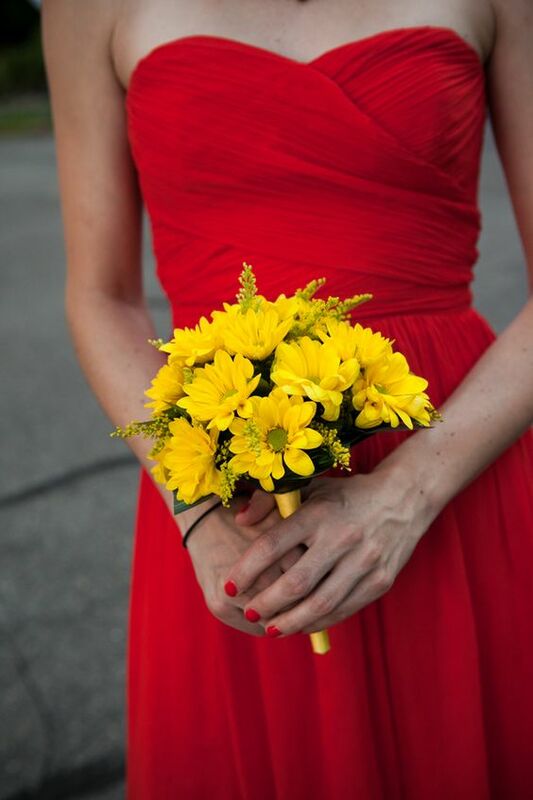 This is a vibrant, perky color that is especially suited to summer or beach weddings. The popularity of coral bridesmaid dresses has been growing in leaps and bounds this season! It is an excellent choice for many bridesmaids as it complements all skin tones and hair colors. Try mixed bouquets with shades of pink and hits of yellow or orange for a wonderful final look. This is a classic look that would work in both a traditional, elegant wedding or a sleek modern one. It’s also super versatile and the best part of choosing gray: it can be paired with almost any flower color! For a modern look, try it with all white flowers, or for less formality pair it with more color, such as purple, pale yellow, or even shades of orange. 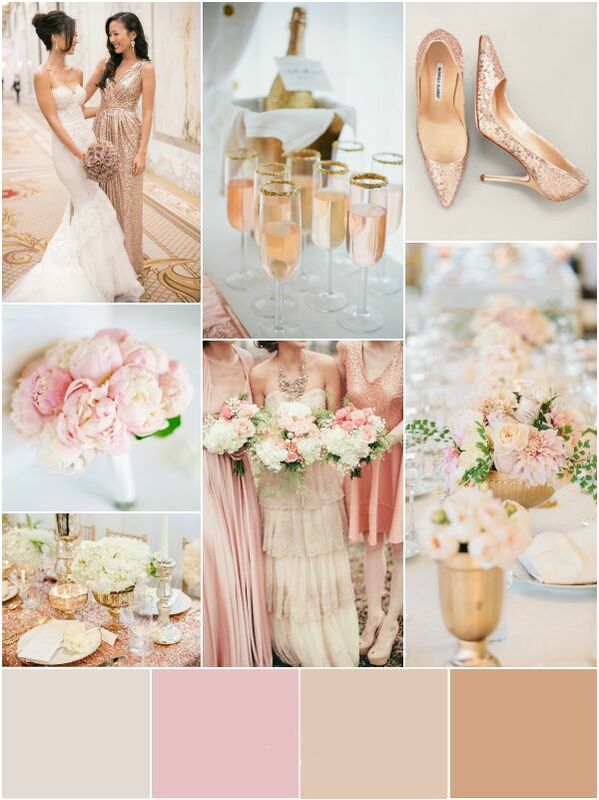 This feminine color suits many bridesmaids and works well with a romantic wedding theme. It started cropping up in 2014 weddings and is picking up momentum for 2015! It’s a modern way to add a soft touch to your wedding. Try bouquets of pale pink and cream to complement this look.